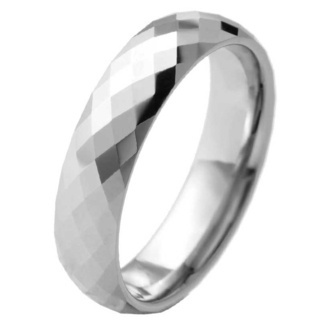 Your wedding day will undoubtedly be the most important day of your life so indulge yourself with our refined collection of wedding rings. 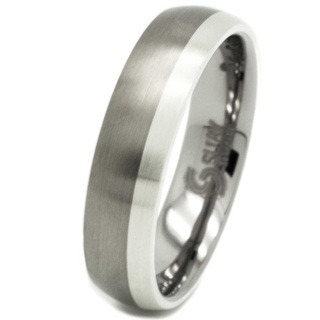 At Suay we have an abundance of fabulous contemporary wedding rings, crafted from stunning unique materials, sparkling diamonds and crystals combined with breathtaking design. 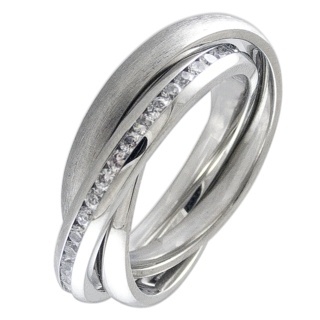 Inherently stylish platinum, gold, titanium and white gold rings to mark that special moment in your life to remember and treasure forever. 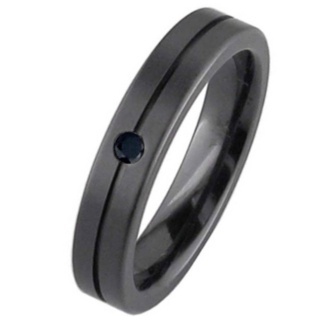 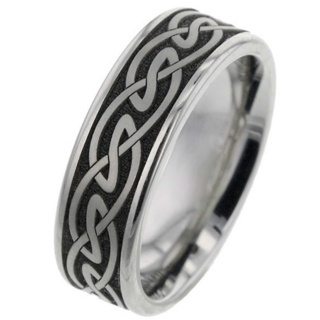 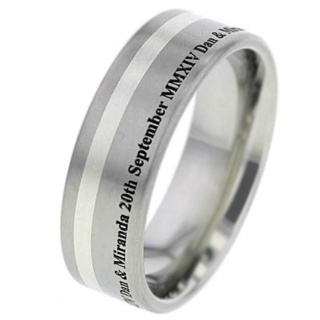 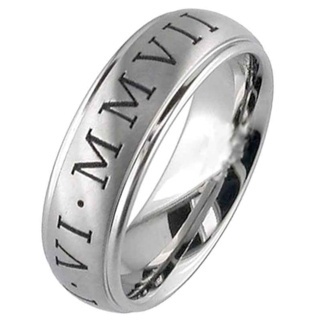 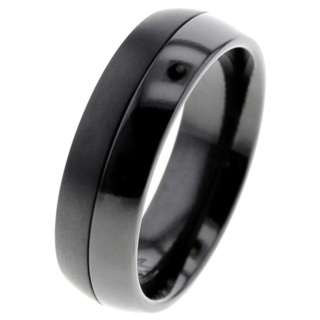 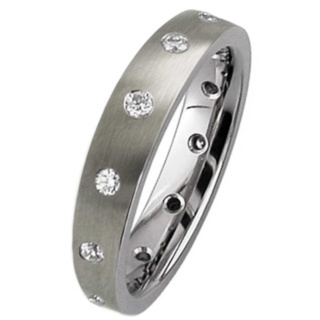 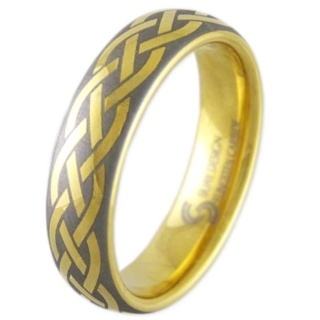 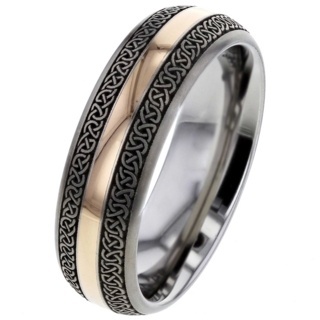 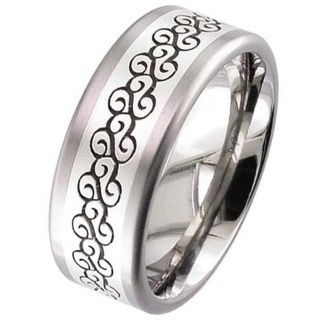 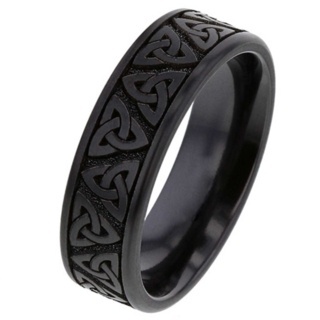 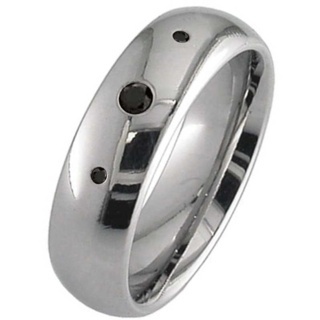 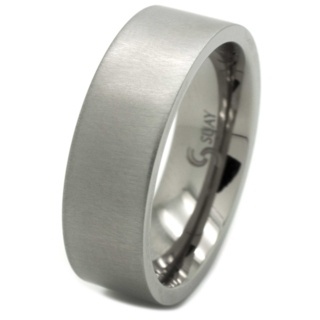 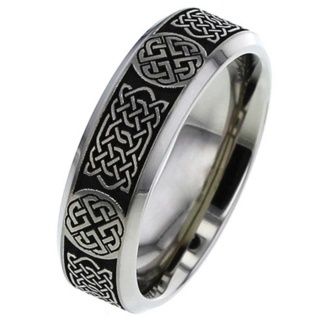 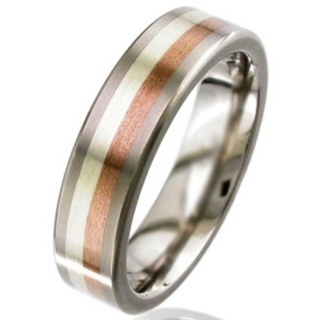 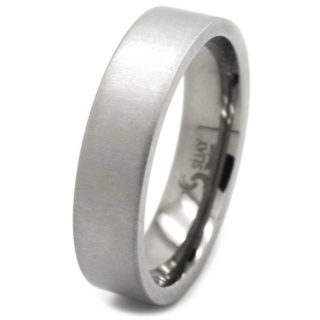 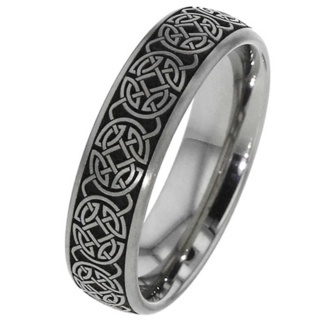 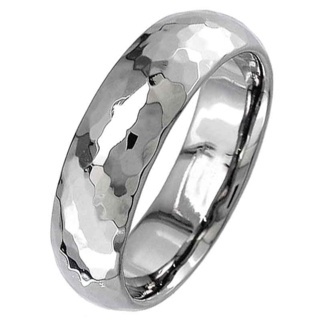 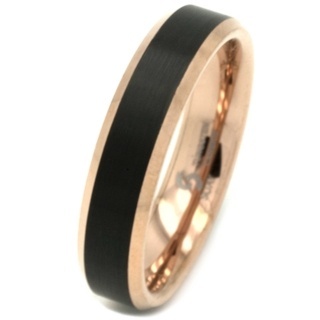 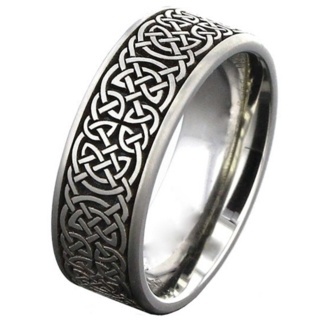 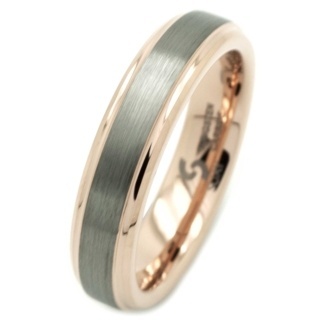 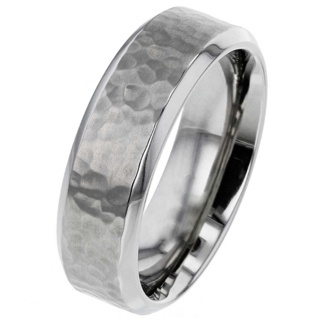 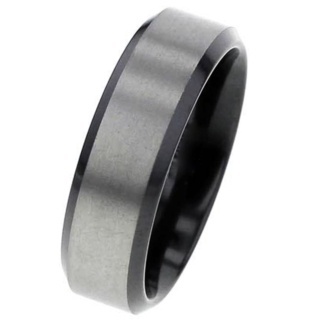 For that added personal touch engrave your chosen ring with more engraving options now available.